FertilityCare doctors diagnose and treat the underlying causes of infertility and achieve up to an 80% success rate, depending on the medical condition. The Infertility Program is for couples who have had no pregnancies after 12 months, or those who have experienced multiple miscarriages. For couples who have been trying for less than 12 months, there is a different program available. 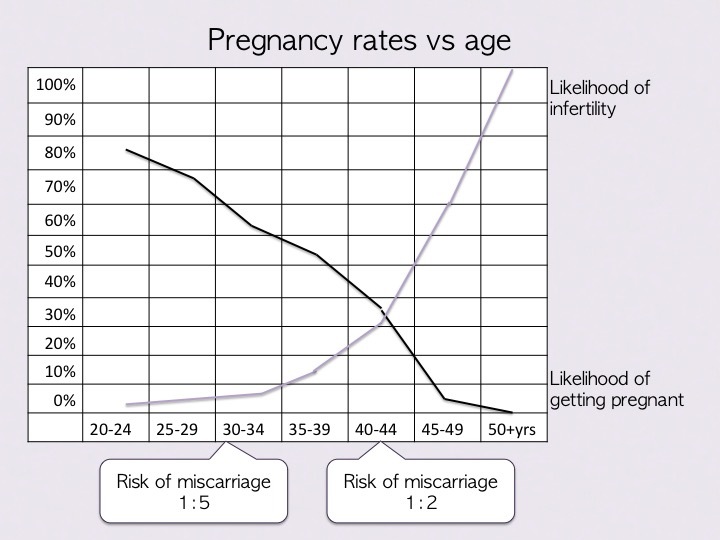 What is the effective of age on infertility?